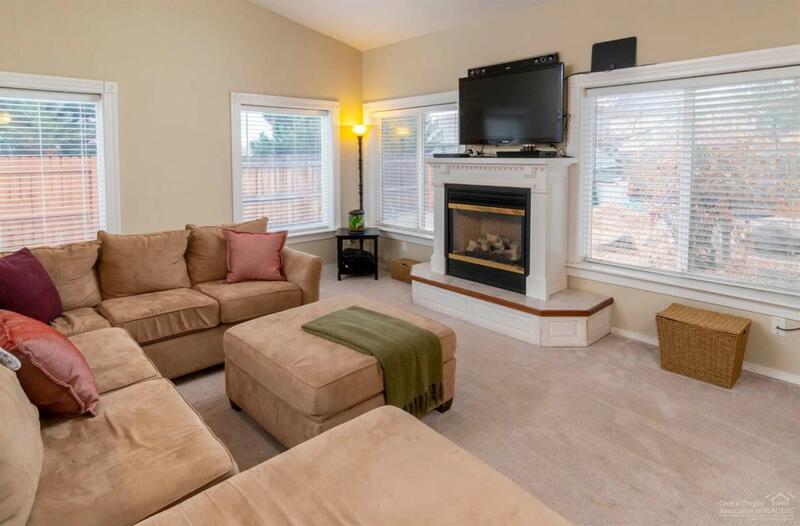 Charming and spacious single level home situated on nearly a half-acre corner lot in desirable SW Redmond. 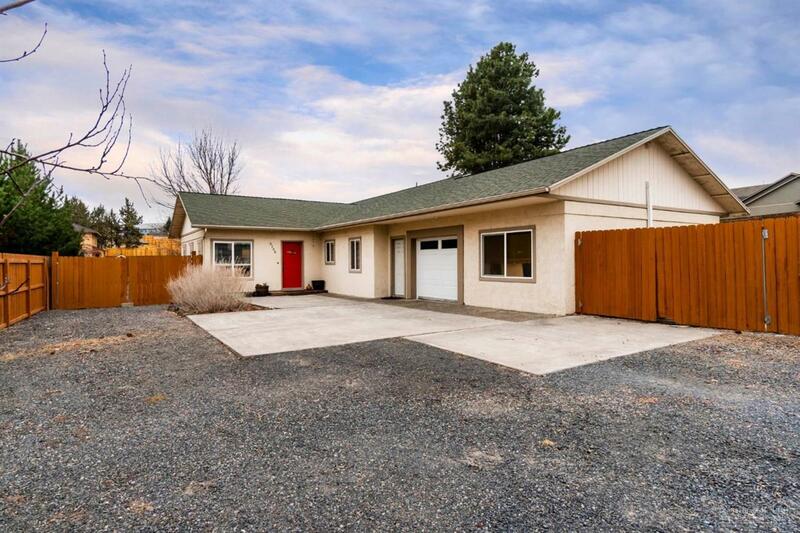 This property features 2111 SF home including 3 bedrooms, 2 recently remodeled bathrooms, spacious kitchen with breakfast nook, vaulted ceilings in living room, rec/bonus room in the garage, patio, RV parking and garden area. 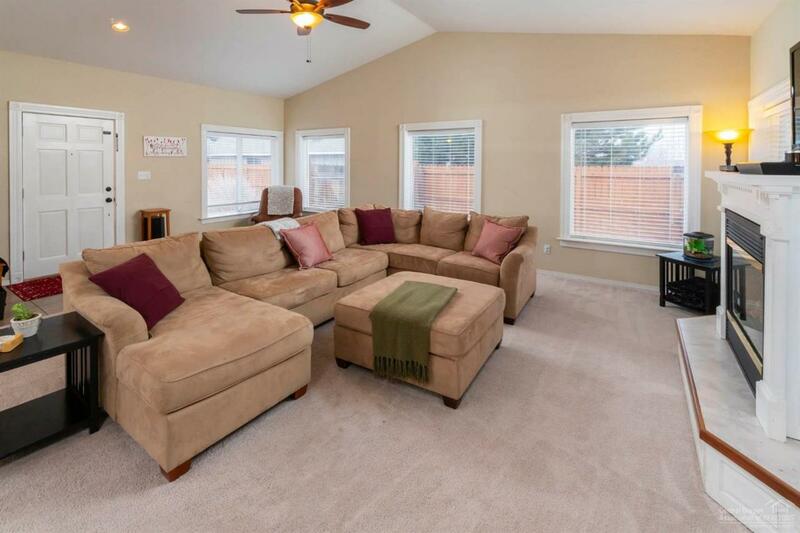 Bring your ideas for the giant fully fenced backyard! 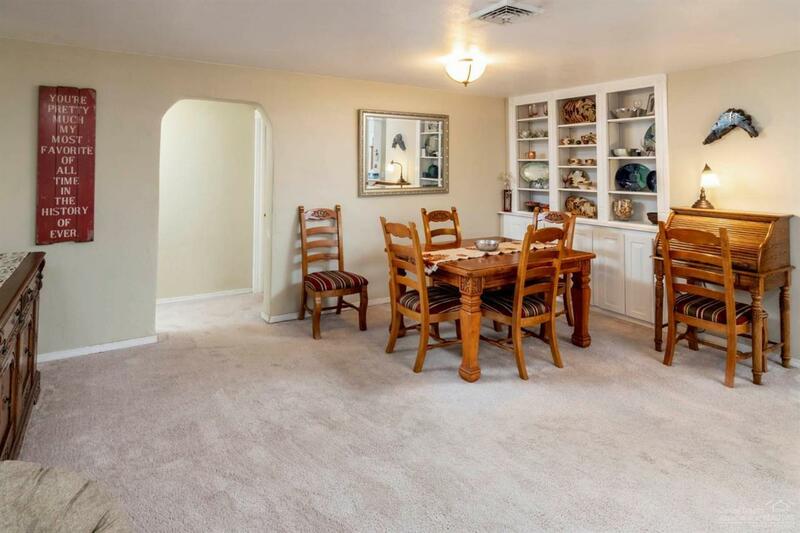 Close to schools and Umatilla Sports Complex.